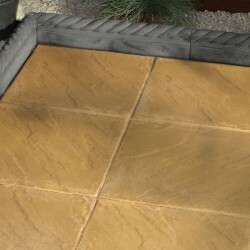 Natural Sandstone Paving including a variety of finishes. 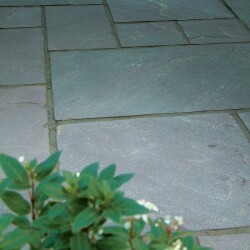 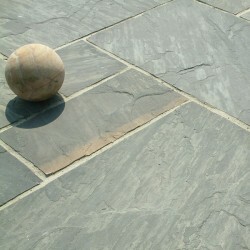 Premium Range including Granite, Italian Porcelain and Slate paving. 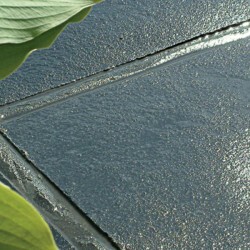 Contact a member of our sales team to discuss your individual requirements.